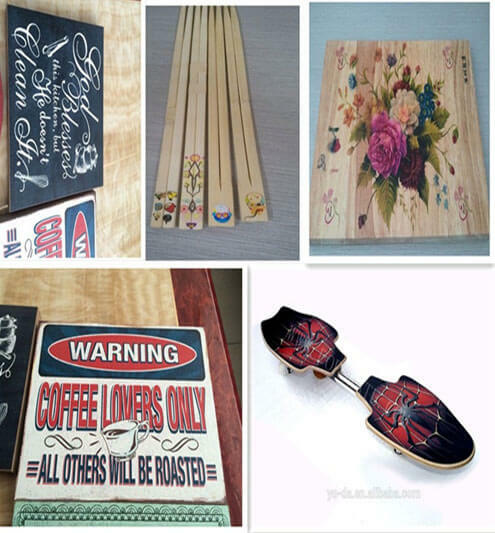 To print fine images on wood panel, you need a good flatbed printer for wood. YOTTA YD-F2513R5 UV flatbed printer is a effective solution for wood board printing. It direct prints on wood with high resolution and outstanding effect. 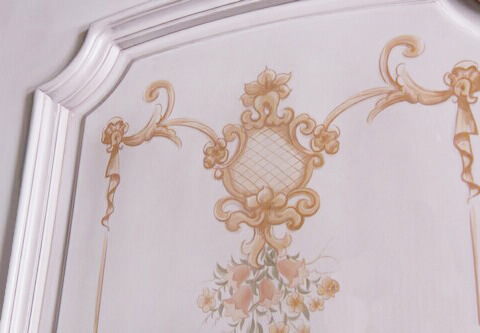 Whether it is for wall panels, wooden arts, wooden tables, furniture, door or others, the YD-F2513R5 UV wood printer brings you unique experience with perfect results and simple workflow. 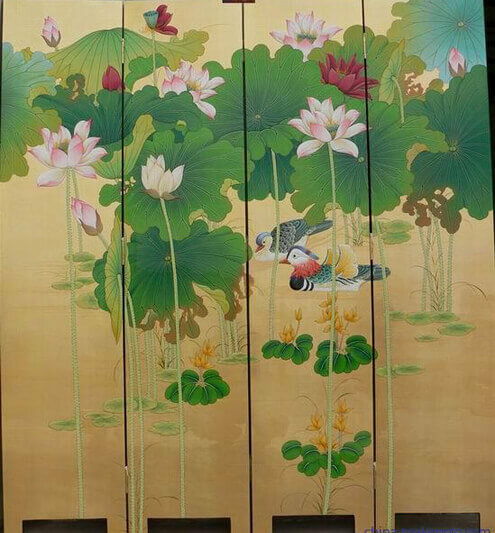 The YOTTA YD-F2513R5 flatbed printer prints C, M, Y, K, Lc, Lm, white ink and varnish, able to create colorful and vivid images on wood panel. 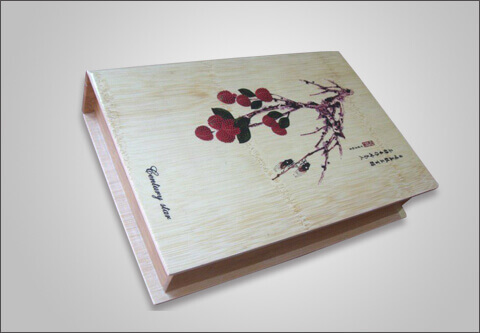 It use eco-friendly and high-adhesion printing ink which is wear-resisting and can adhere well to wood surface. With capability of printing white ink, attractive and natural embossed effect can be achieved. Variable droplet printing can finish wood printing with less ink and more natural color transition. Besides, the F2513R5 flatbed printer employs energy-saving LED UV lamp to achieve effective ink curing. And the printed image is more delicate. With a series of user-friendly function designs, such as materials thickness measurement function, YD-F2513R5 flatbed UV printer is easy to use, and the wood printing process will be simpler. High-performance industrial Gen5 printhead and bi-directional printing function make a faster delivery time.